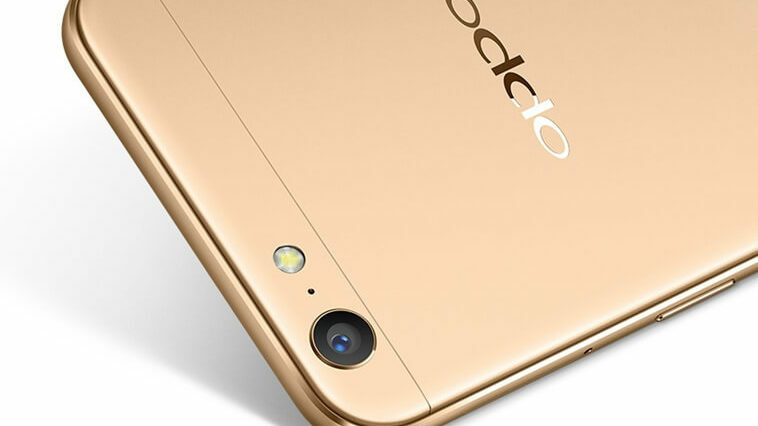 I gave you the specifications to expect form OPPO A77. and it had a bad down part, Android 6.0.1. It seems this company has no chill pill. They went official with the Android 6.0 marshmallow on OPPO A77. Oppo made the announcement over on its Taiwanese website and will open up pre-orders in Taiwan starting May 19. The A77 packs much better specs compared to its predecessor with a 5.5″ screen of a higher 1920x1080px resolution, a larger 3,200mAh battery, an octa-core 1.5GHz MediaTek MT6750T chipset and more RAM – 4GB. There’s a hybrid SIM slot housing either two SIMs or a SIM and a microSD card.